Check out the past month's collection of blog articles. 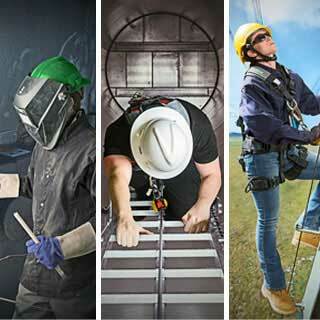 Topics include: OSHA's Fixed Ladder Standard Uncaged; What's the Difference Between a Bump Test and Calibration; Choosing a Hard Hat? Use Your Head; and Winter Safety Tips: 10 Ways to Prevent Slips, Trips, and Falls. Read the full article to access. What's the Difference Between a Bump Test and Calibration—and Why Should You Care? 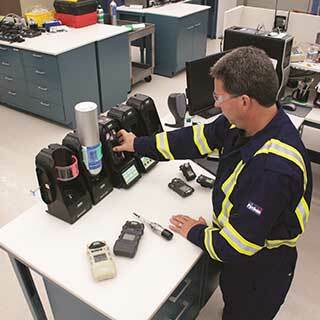 There's confusion about bump test and calibration of portable gas detectors. Learn the difference, why it matters, and how to make sure gas detectors are ready when you need them. 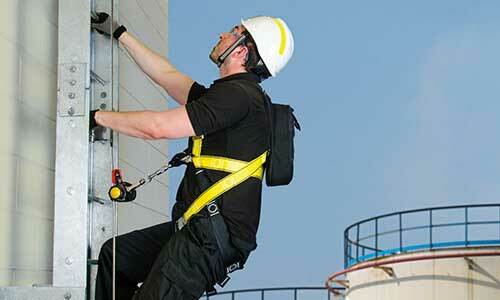 Choosing the right hard hat for your application is foundational to your everyday safety. Check out our quick guide to types, classes, and everything else you need to consider when choosing head protection. The risk of slipping, tripping, and falling increases dramatically during winter months. 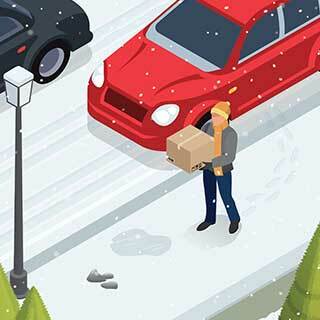 Download and share our infographic about winter safety tips to prevent injury this season.